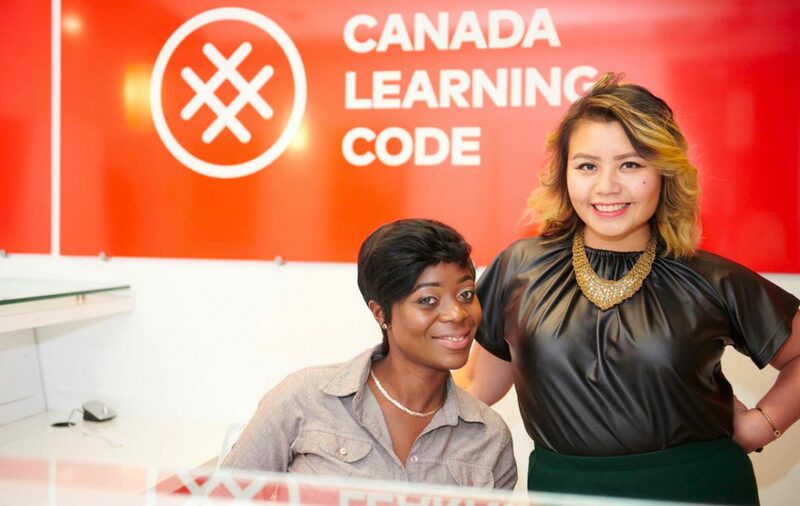 At Canada Learning Code, we believe that digital skills are tools of empowerment. The world is changing, and we want Canada to be ready. We’re here to make sure that all Canadians — particularly women, girls, people with disabilities, Indigenous youth, and newcomers — have access to the knowledge they need to prosper in our digital world. We envision a prosperous Canada in which all people have the knowledge and confidence to harness the power of technology to achieve economic and personal fulfillment. 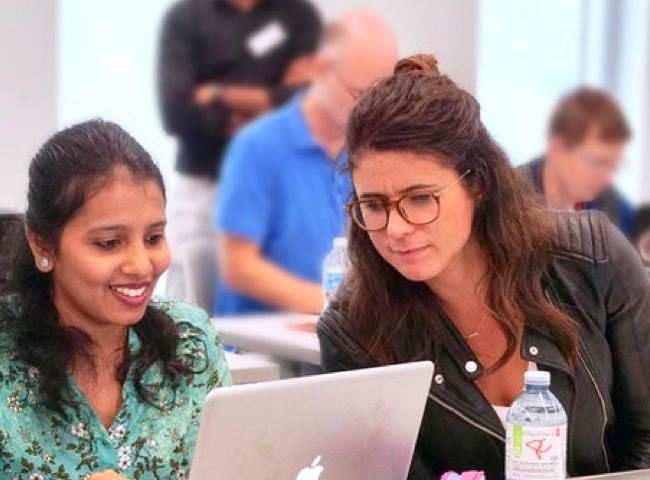 We are champions for coding education in Canada, driving results through program design and delivery, strategic industry and public partnerships, research and advocacy. These statistics are combined from all of our educational programs since 2011. Each program is designed with a specific community in mind. Our programs are grounded in leading research and best-practices, and tailored to meet the unique needs of each learner community. Workshops, camps and tech day experiences for 3 to 12 year-old girls. 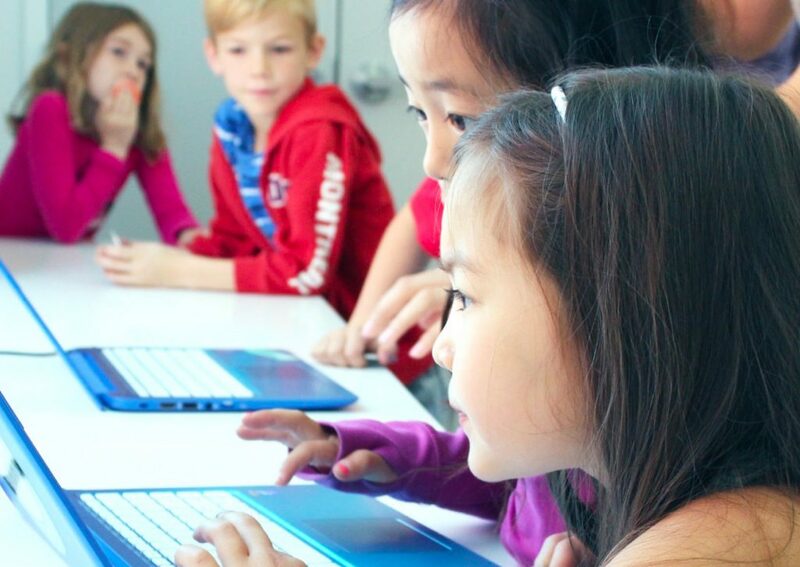 Workshops, camps and tech day experiences for 3 to 12 year-old kids. Workshops, courses and meetup experiences for adults of all ages and genders but designed to be a space for women. 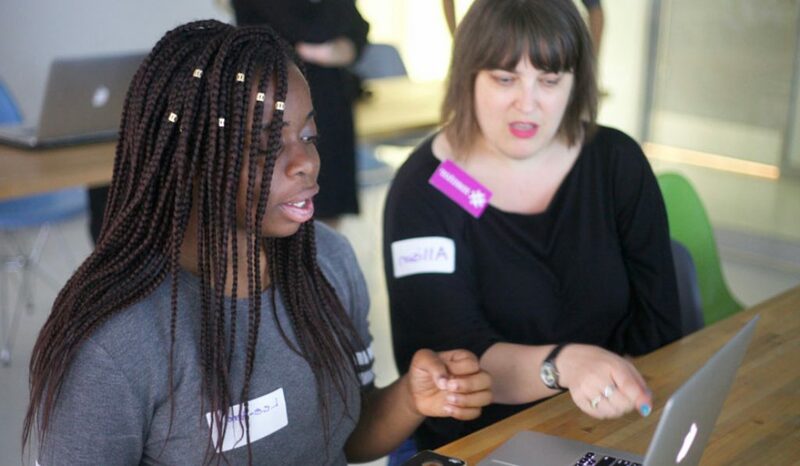 Workshops, industry events and Hackathons for 13-17 year old female-identified, trans and non-binary teens. There’s an opportunity for everyone to get involved! Whether you want to take the podium as a Lead Instructor, help shape young minds at summer camp, or sponsor one of our national events. Your support today will help us to continue to deliver amazing educational programs and experiences that have the power to transform lives.